British singer/songwriter Taylor Fowlis, known mononymously as Taya, has reunited with Karen Poole and Arnthor Birgisson for a new collaboration. Poole previously co-wrote “Sweet Waste of Time” for Taya alongside George Reid of AlunaGeorge. Meanwhile, Birgisson produced and co-wrote “When Ur Sober” alongside Wayne Hector and Emma Davidson-Dillon of Weslee. Both tracks appear on Taya’s self-titled mini-album, out now via iTunes, Apple Music, Amazon, Google Play, Tidal and all other digital streaming platforms. Taya’s upcoming project – featuring the Anita Blay-penned / Alan Sampson-produced “Skin” – is scheduled to arrive later this year via Atlantic Records. The highly-anticipated collection reportedly yields additional songwriting contributions from Eyelar Mirzazadeh, Jin Jin, Caroline Ailin, Frances, Ina Wroldsen, Lauren Aquilina, Chiara Hunter, and Dyo. On the production front, Taya has also worked with The Electric, Jason Gill, Lostboy, Mitch Allan, Ill Blu, Tre Jean-Marie, Ollie Green, Sacha Skarbek, Knightstarr, Carassius Gold, Laconic, Fred Cox, and Red Triangle. Watch the music video for “Skin” below. Rachel Platten has delivered her new studio collection online. “Waves” – featuring promotional singles “Broken Glass,” “Perfect for You” and “Collide” – is now available via iTunes, Apple Music, Amazon, Google Play, Tidal and all other digital streaming platforms. Album songwriters include Lindy Robbins (Faith Hill), Sean Douglas (Demi Lovato), Nate Cyphert (Kenzie May), Brett “Leland” McLaughlin (Troye Sivan), Sam Martin (Colbie Caillat) and Mitch Allan (Bebe Rexha). The follow-up to 2016’s “Wildfire” also boasts productions from StarGate (Beyonce), Jason Evigan (Prince Royce), Mstr Rogers (Ella Eyre), Ian Kirkpatrick (Fleur East), Busbee (Maren Morris), Jon Levine (Kat Dahlia), Ryan Tedder (Adele), Zach Skelton (Camila Cabello) and Jonas Jeberg (Daya). 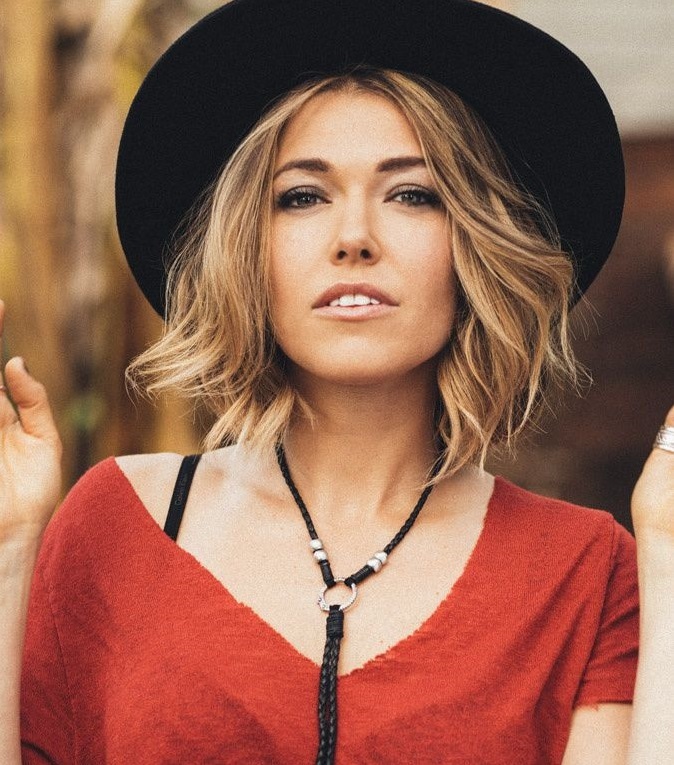 Rachel Platten has shared her new promotional single online. “Collide” is now available via iTunes, Apple Music, Amazon, Google Play, Tidal and all other digital streaming platforms. The track was co-written by Cameron Jaymes of Christian music band Jaymes Reunion alongside Lindy Robbins (Selena Gomez, Demi Lovato), Busbee (Gwen Stefani, Maren Morris) and Jason Evigan (Rita Ora, Britney Spears). Platten’s upcoming studio collection “Waves” – featuring previous promotional singles “Broken Glass” and “Perfect for You” – will arrive on October 27th via Sony Music Entertainment / Columbia Records. 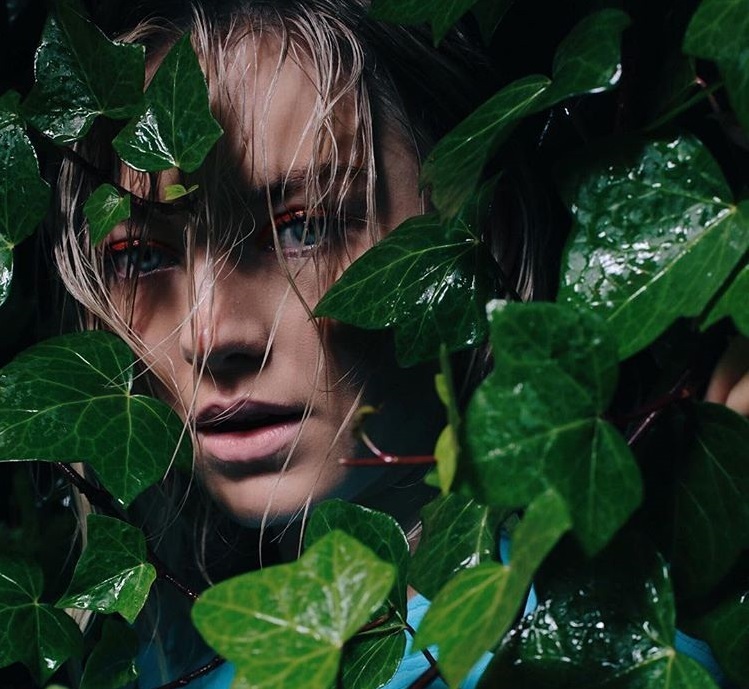 The follow-up to 2016’s “Wildfire” boasts further songwriting contributions from Sean Douglas (Jason Derulo), Nate Cyphert (Kenzie May), Leland (Troye Sivan), Sam Martin (Colbie Caillat) and Mitch Allan (Jasmine Thompson). On the production front, Platten has worked with StarGate (Pink), Jarrad Rogers (Ella Eyre), Ian Kirkpatrick (Dua Lipa), Jon Levine (Bebe Rexha), Ryan Tedder (Adele), Jonas Jeberg (Kylie Minogue) and Zach Skelton (Hailee Steinfeld). Stream the audio clip for “Collide” below. 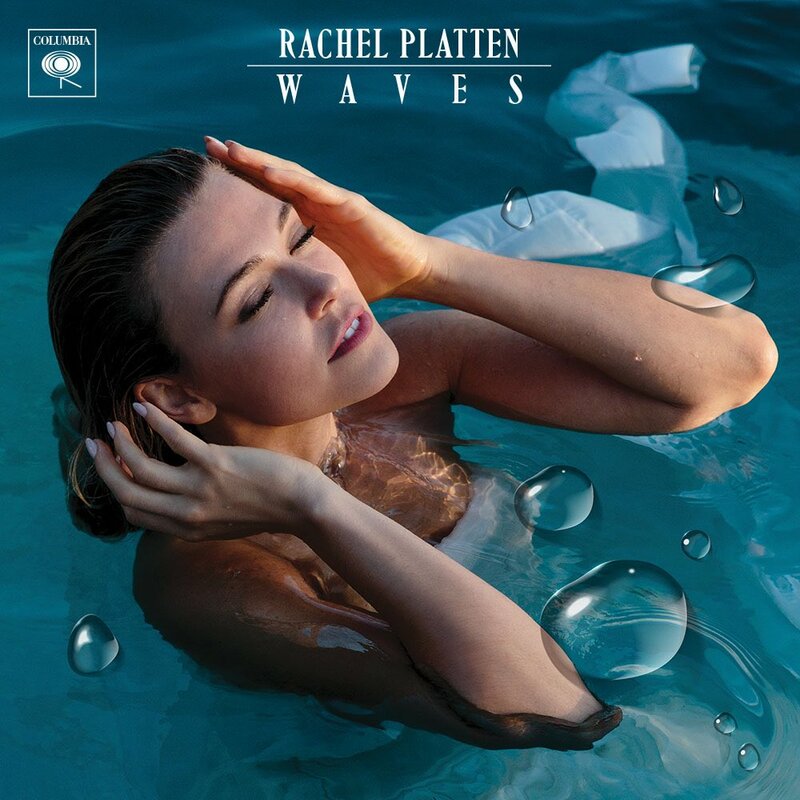 American singer/songwriter Rachel Platten has unwrapped the artwork and tracklisting for her upcoming second-major label album, “Waves,” which will arrive on October 27 via Columbia Records. Current promotional single “Perfect for You” – which was co-written by Mitch Allan, Nate Cyphert and Mike Eyal Aljadeff – is now available via iTunes, Apple Music, Amazon, Google Play, Tidal and all other digital streaming platforms. In addition to Jarrad Rogers and Stargate, who produced the set’s lead single “Broken Glass,” the follow-up to 2016’s “Wildfire” boasts further productions from Jon Levine, Ryan Tedder, Zach Skelton, Busbee, Jason Evigan, Ian Kirkpatrick, Mick Schultz, Warren “Oak” Felder, and Jonas Jeberg. On the songwriting front, Platten has teamed up with Evan “Kidd” Bogart, Lindy Robbins, Sean Douglas, Asia Whiteacre, Brett “Leland” McLaughlin, Fransisca Hall, Johnny McDaid, and Scott Harris. See the tracklisting for “Waves” below. British Taylor Ann Fowlis, known mononymously as Taya, has enlisted LOSTBOY for a new collaboration. The British record producer and songwriter has previously worked with artists including Sarah Close (“Call Me Out”), Lauren Faith (“Let Them Talk”), KLOE (“Liability”), Gavin James (“Bitter Pill”) and Skinny Living (“Why”). LOSTBOY’s extensive resume boasts additional works with fellow musicians including Fraser T. Smith, Maegan Cottone, Adam Argyle, Laura Dockrill, Martin Brammer, Anita Blay, Tom Aspaul, Karen Poole, Philip Plested, Hannah Yadi, Max McElligott, Bibi Bourelly, Corey Sanders, Rachel Furner, Matt Parad, Zena Kitt, Javeon McCarthy, and Lauren Aquilina. Meanwhile, Taya’s upcoming debut EP is expected to arrive later this year via Warner Music Group / Atlantic Records UK. 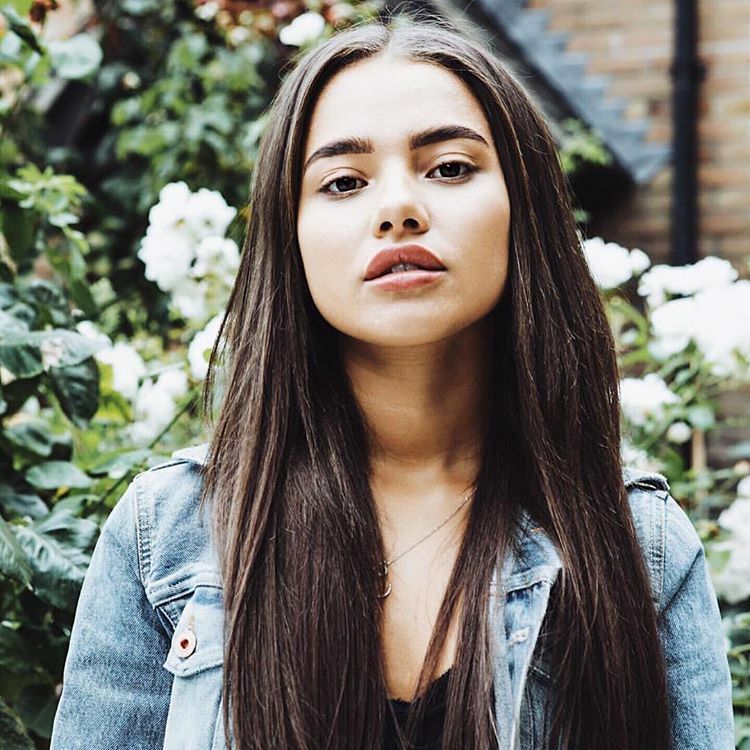 For the still-untitled mini-collection, the “Got Me Wondering” star has reportedly teamed up with Fred Cox (Rag’n’Bone Man), KIN (Tamera Foster), Ollie Green (Stephen Puth), Mitch Allan (Jasmine Thompson), Knightstarr (Jason Derulo), Sacha Skarbek (Lana Del Rey), Tre Jean-Marie (Bobii Lewis), Jacob Attwooll (Dua Lipa) and Mac & Phil (Etham). Fans of LOSTBOY’s works, on the other hand, should keep an eye on the next projects by Marlon Roudette, Amber Simone, Elley Duhe, KStewart, Molly Rainford, Becky Hill, Dakota, Ella Henderson, Fleur East, Joy Crookes, Kara Marni, MAAD, Tom Walker, Nina Nesbitt, and Maverick Sabre. Stream the audio clip for “Never Letting Go” below. Bebe Rexha has delivered her new mini-collection online. “All Your Fault, Pt. 1” – featuring guest appearances from G-Eazy and Ty Dolla $ign – is now available via iTunes, Apple Music, Amazon, Google Play, Tidal and all other digital streaming platforms. Current promotional single “I Got You” was co-written by Lauren Christy and Jacob “JKash” Kasher alongside the song’s producers Ben Berger, Ryan McMahon and Ryan Rabin of Captain Cuts. 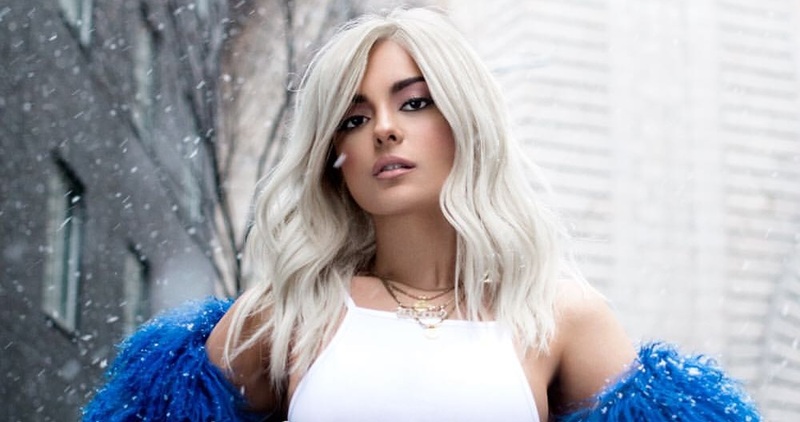 Other musicians backing Rexha on “All Your Fault, Pt. 1” are Mitch Allan (Demi Lovato), The Invisible Men (Kylie Minogue), Gladius (Justin Bieber), MAG (Zara Larsson) and Stargate (Christina Milian). Stream “All Your Fault, Pt. 1” below.